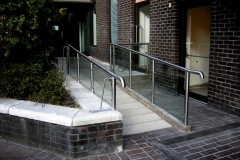 Here at Jade Metal Ltd we are a specialist metal fabrication and manufacturing company. 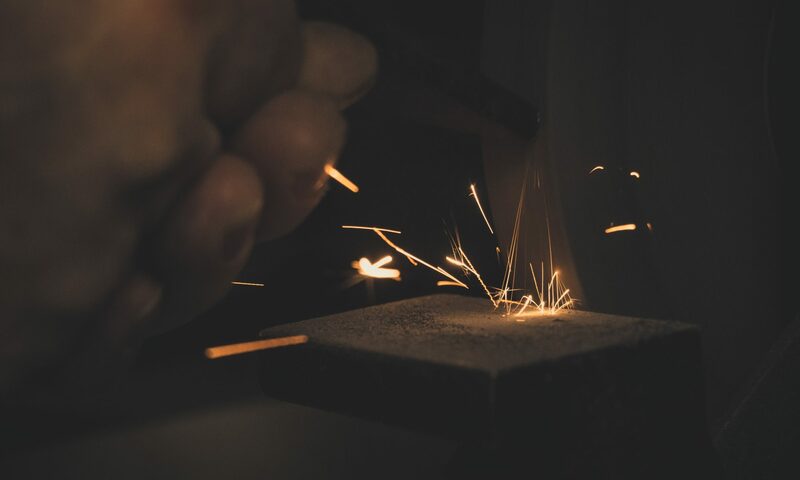 With a wealth of experience working with almost all ferrous and nonferrous metals including stainless steel, aluminium, mild steel, brass and copper we can turn the impossible into possible. We work directly with customers and also through third parties including building contractors and architects, boasting some of the most elite clients and projects that include working in the Aviva Stadium, Google’s Dublin office, Tommy Hilfiger and Terminal 2 in Dublin Airport to name a few. We also work for many banks, building societies, Garda stations and OPW sites. The enthusiasm of our team and the skills and attributes they hold define Jade Metal as a main player in the industry. Jade Metal Ltd has a ‘Hands on’ involvement by the Directors Jimmy Hayes & Declan Hughes which ensures quality remains at the highest level and our customer needs remain paramount to our business success. The enthusiasm and perfectionist nature of our team and the skills and attributes they hold define Jade Metal as a main player in the industry. We have earned the trust of many companies and clients over many years and have developed an excellent industry reputation for top quality design and dependable results. Here at Jade Metal Ltd we pride ourselves on getting the job done and doing it at the right cost.